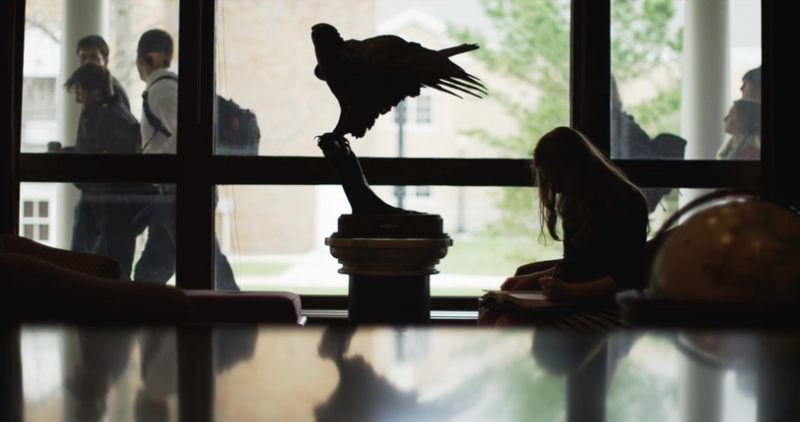 “Churchill and the Movies” is the final event by Hillsdale’s Cen­ter for Con­struc­tive Alter­na­tives in the 2018-19 aca­d­e­m­ic year. 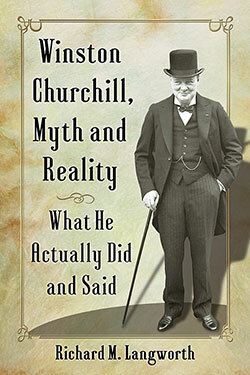 It explores two movies regard­ed as Churchill’s favorites and two bio­graph­i­cal movies in his­tor­i­cal con­text. My lec­ture address­es Hen­ry V with Lau­rence Olivi­er. We will dis­cuss Churchill’s under­stand­ing of Shake­speare, and appli­ca­tion of the lessons of The Bard’s plays. The venue for this event is the Sear­le Cen­ter, which seats 800. It includes a new spa­cious entrance and lob­by and a com­plete­ly ren­o­vat­ed kitchen. The facil­i­ty also boasts an esca­la­tor, the first one in Hills­dale County.For cur­rent infor­ma­tion click here. 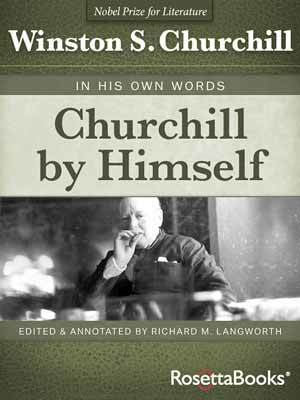 In 2019, Hills­dale com­pletes the final vol­ume of Churchill’s offi­cial biog­ra­phy. 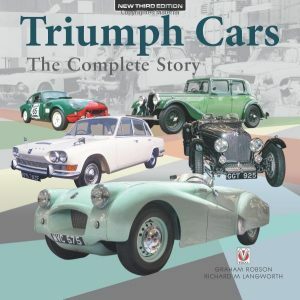 The largest biog­ra­phy in his­to­ry, it began under Ran­dolph Churchill, fifty-six years ago. Hills­dale also hous­es the Sir Mar­tin Gilbert Papers, and spon­sors Churchill sem­i­nars, pub­li­ca­tions, tours and online cours­es. Though locat­ed in Michi­gan, Hills­dale is cer­ti­fied as a char­i­ty by Rev­enue Cana­da as well as the IRS. 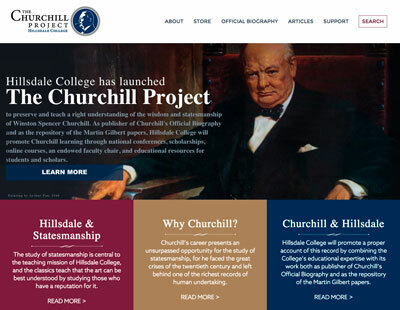 In 2014 I joined joined Hills­dale Col­lege as Senior Fel­low for the Churchill Project, an endowed, per­ma­nent cen­ter for Churchill Stud­ies. 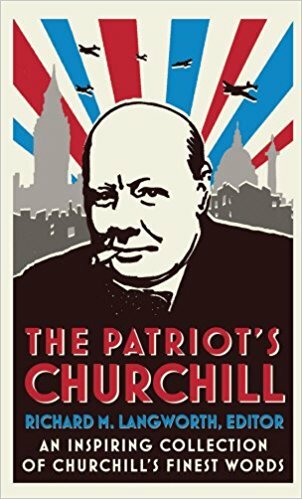 The cul­mi­na­tion of my Churchill work over the years, it is an hon­or to be asso­ci­at­ed with this pre­em­i­nent insti­tu­tion. I have now been with its stu­dents on many occa­sions. Inspir­ing work. I have nev­er met such uni­form­ly learned, thought­ful young peo­ple, able to con­verse on, and seri­ous­ly to debate, a myr­i­ad of top­ics. 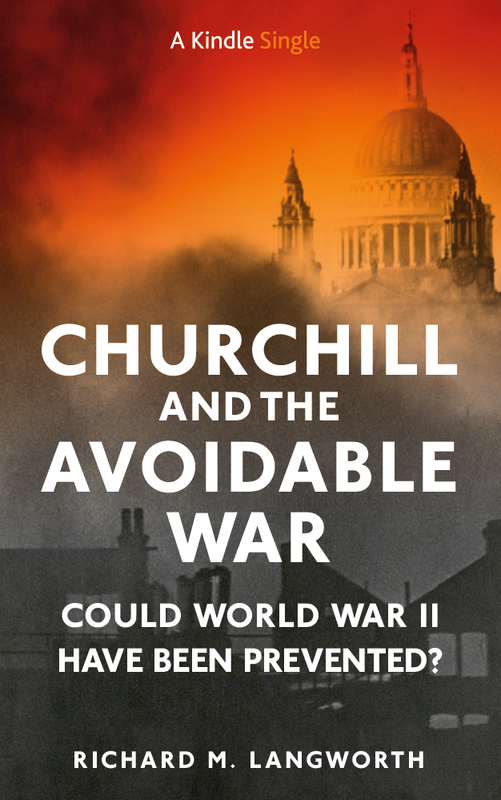 They give us the feel­ing that Churchill was right: Nev­er despair. There is hope yet. We, the stu­dents of Hills­dale Col­lege, com­mit our­selves to dili­gent study and patient reflec­tion. Hav­ing come to learn, we are proud to do so with integri­ty and will con­duct our­selves with exem­plary hon­or. As sac­ri­fices past and present make pos­si­ble our edu­ca­tion, we too become stew­ards of this Col­lege for the gen­er­a­tions yet to come. We pledge our­selves to the pur­suit of truth, the love of the good, and the cul­ti­va­tion of beau­ty, for the sake of our minds and hearts and for an enno­bled soci­ety. 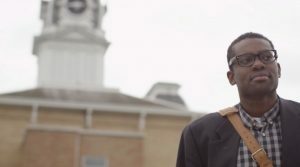 By so doing, we embrace the high call­ing of lib­er­al edu­ca­tion. Last week I saw the movie “That Hamil­ton Woman” and recalled that this was one of Churchill’s favorite movies. He was even involved with direc­tor Cor­da about the script etc. Am I cor­rect on this ? 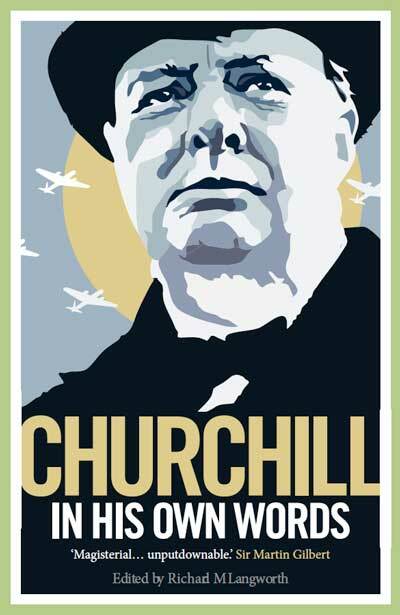 I loved the movie and I know Churchill saw it many times.